Betsy Ann Crosswell received her B.A. in microbiology from Douglass College, Rutgers University in 1975. After graduating from the Medical University of South Carolina with her Doctorate in Dental Medicine in 1983, she completed a General Practice Residency at St. Joseph’s Hospital, Syracuse, NY in 1985. After relocating with her husband to Connecticut in 1987, she joined Dr. Stanley Apter in his Middletown office. She bought the practice from him in 1989 and they continued to practice together until his retirement in 2000. She is proud to have assembled a nationally recognized, first class dental team and leading edge technology in order to provide quality dental care in a caring environment. 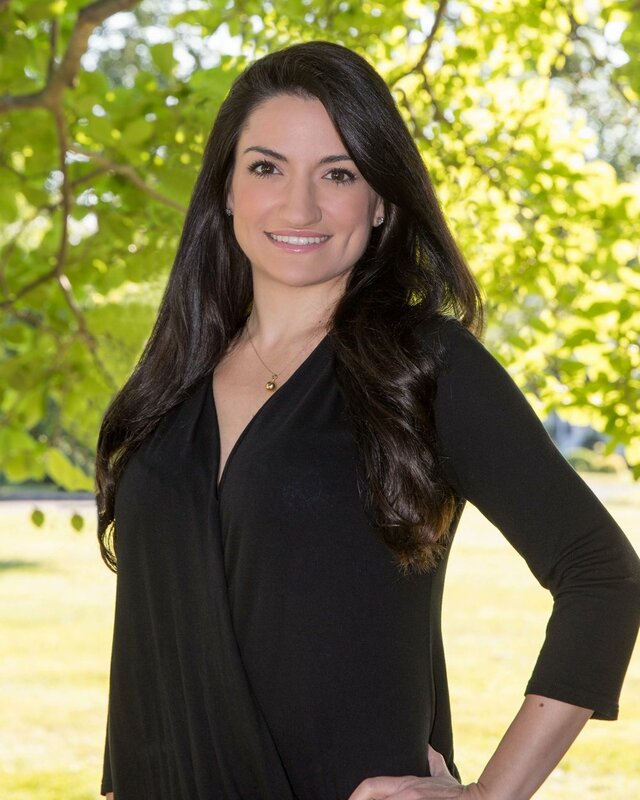 Dr. Crosswell is a member of the Academy of General Dentistry, the American Dental Association, the Connecticut State Dental Association, and is a past president of the Middlesex County Dental Society. With an ongoing interest in continuing education, she regularly attends seminars on current topics in dentistry. She has received her certificate for The Concept of Complete Dentistry Series from the Dawson Center for Advanced Dental Study. This series of courses focuses on idealizing occlusion for long-term stability of the teeth, comfort of the TMJ and the masticatory system, and enhanced esthetics. Having completed her coursework for basic laser training, Dr. Crosswell has earned her license to perform LANAP™ (Laser Assisted New Attachment Procedures). This breakthrough laser therapy revolutionizes the treatment of periodontal (gum) disease. Dr. Crosswell resides in East Hampton with her husband, Al. They love to travel, play golf and scuba dive. Lately, she has returned to the piano, thoroughly enjoying her lessons and practice time. Jennifer takes great pride in her work and is an informative hygienist with exceptional clinical skills. She is driven by her patients' sense of satisfaction after leaving the dental chair and strives to provide high quality dental treatment. 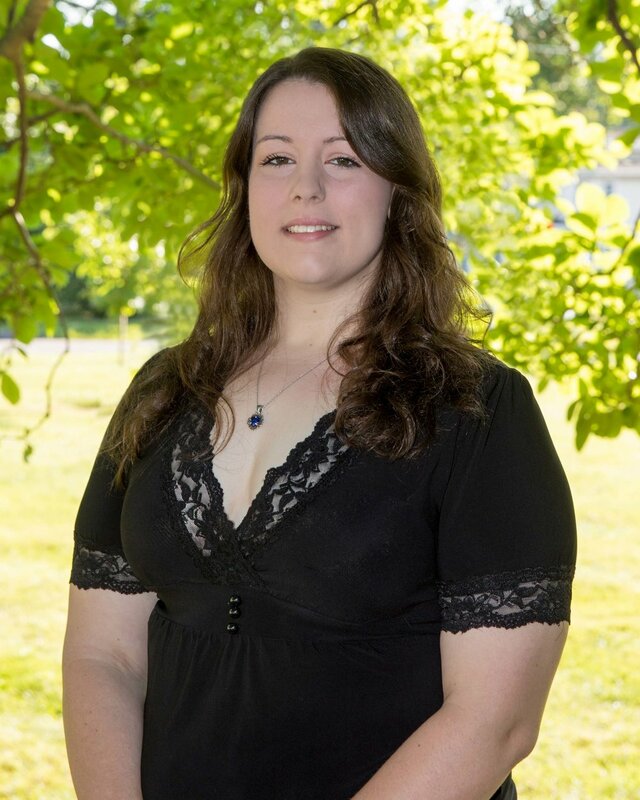 Born and raised in Stratford, CT, Jennifer graduated from the University of Bridgeport with an Associate Degree in dental hygiene in 2007 and joined our team in July 2018. Outside of the office, Jennifer enjoys spending time with her son Noah, watching animated movies and has been practicing yoga for many years. Senada's caring personality eases our patients anxieties during dental appointments. She joined our team in 2008, after graduating with her Dental Assistant Certification from A.I. Prince Tech. She enjoys working with our patients because she says, “I love what I do! I love making patients smile!" Senada's clinical skills compliment Dr. Crosswell and they work seamlessly together to provide our patients the best experience possible. She enjoys chatting with our patients and catching up when she sees them. Senada was born in Bosnia, and in her spare time she loves to dance and spend time with my family and friends. Delia says, "call me Ivy (Eevee), spelled like Ivy but pronounced with long e's." Ivy enjoys being part of our fun and dynamic dental family. Ivy joined our team in 2014 as a Certified Dental Assistant and is now our Patient Coordinator in our Administrative Department. She is a 1997 graduate of Briarwood College in Dental Assisting. She enjoys chatting with our patients about their lives and dental needs. When Ivy's not assisting your dental treatments or scheduling your appointments, she enjoys spending time with her family and loves bowling. Hygienist Elizabeth is a wonderfully skilled and knowledgeable hygienist. Liz joined our practice in February 2017. Her skills allow her to provide our patients with pain free professional dental hygiene appointments. Liz graduated from Goodwin College with her Associates Degree in Dental Hygiene. She is passionate about the dental field and looks forward to creating beautiful smiles with our patients. Liz is outgoing, caring and excited to be part of our dental team. Liz spends her free time with her son and family, is a coach for Team Beachbody and loves to read. Dental Assistant Christina makes our patients comfortable and calm with her cheery personality. Christina joined our team in February 2017 as a certified dental assistant. She graduated Porter and Chester Institute in 2010 with a certification in Dental Assisting. Since then she has developed her skills in many aspects of dentistry, such as working with children in Pediatrics and assisting side by side with an Oral Surgeon. Christina comes to our office bringing her varied experience in dentistry to help provide the best level of care for the patients. In her spare time she competitively shows and rides Arabian horses, loves to read books and comics, and taught herself how to crochet! Stefanie Anne has been with our team for over 17 years. She is a 2008 graduate of Middlesex Community College with an Associate in Business Administration. Stefanie is knowledgeable in almost every aspect of our practice, from scheduling appointments to occasionally assisting when needed. If you need anything dental, Stefanie is only a phone call or email away! By coaching and inspiring our dental team, Stefanie strives to ensure we are continually providing quality dental care to all our patients. She enjoys seeing our patients smile year after year. When Stefanie is not actually working (rare), she enjoys spending time with her husband, her daughter and their dog, she loves to read and play video, board and card games. We all love working at Arborview Dental Care, LLC. In fact, to us it never really feels like work. We enjoy seeing our patients and consider all of them our family and friends. As a team we work together to provide our patients the best quality dental care we believe every patient should have. We are also very close with each other and are like a sisterhood. We believe a balanced family-work lifestyle and support each other when family events and needs become a priority. We laugh often and enjoy conversing with each other, so often you will hear us laughing loudly somewhere in the office. It's always fun here at Arborview Dental Care, LLC.